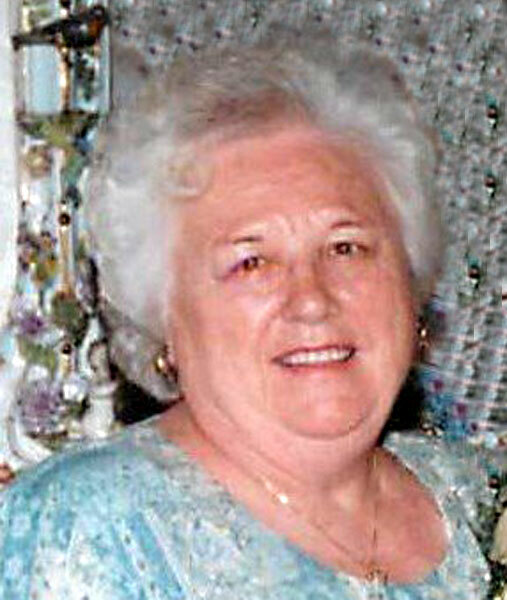 PHYLLIS N. DECAMP CUYAHOGA FALLS - Phyllis N. DeCamp, 86, passed away April 8, 2017. Friends may call two hours prior to a 7 p.m. funeral service today, April 11, 2017, at the Clifford-Shoemaker Funeral Home, 1930 Front St. in Cuyahoga Falls. Friends may also call one hour prior to a 11 a.m. funeral service on Thursday, April 13, at the West Austintown United Methodist Church, 6749 Mahoning Ave. in Youngstown. Please share your memories of Phyllis.